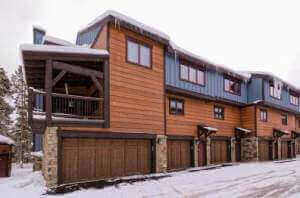 Claim "Breckenridge Luxury Vacation Rental"
Breckenridge Luxury Vacation Rental – $665.00 per night. Where to smoke? – Smoking Area Outside Only. Be discreet. TV and DVD, Hot tub and outdoor pool.